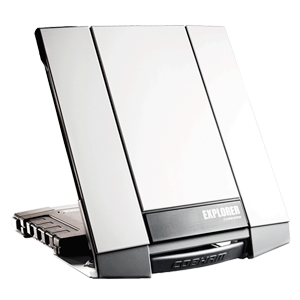 It's the smallest EXPLORER BGAN terminal ever but despite its compact size it delivers reliable communication in any conditions. 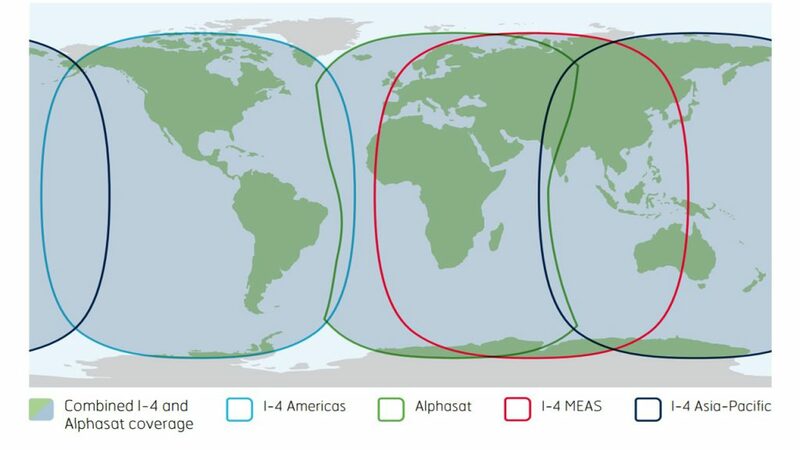 The new sleek design makes the Inmarsat Fleet One compact, weighing in at 2.5kg. 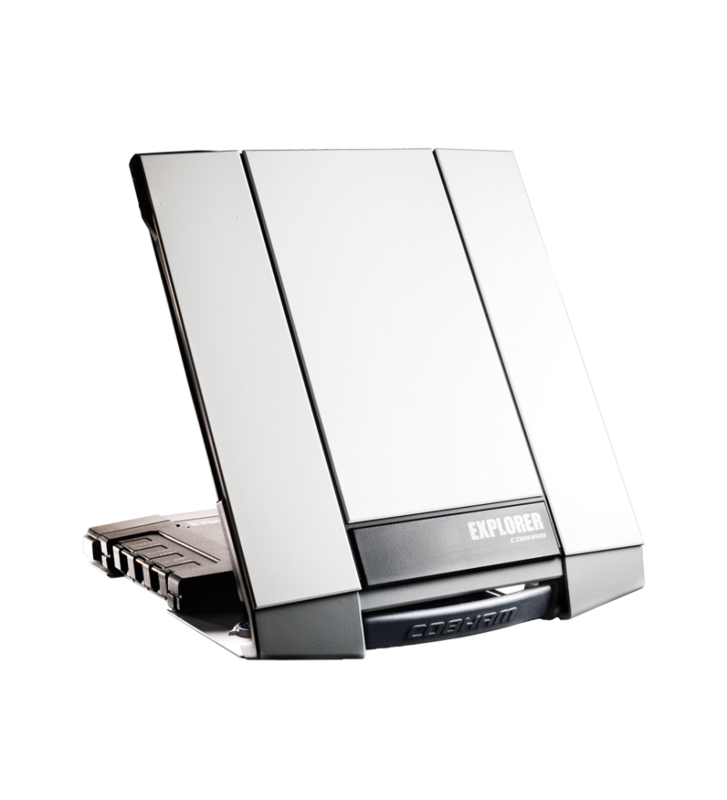 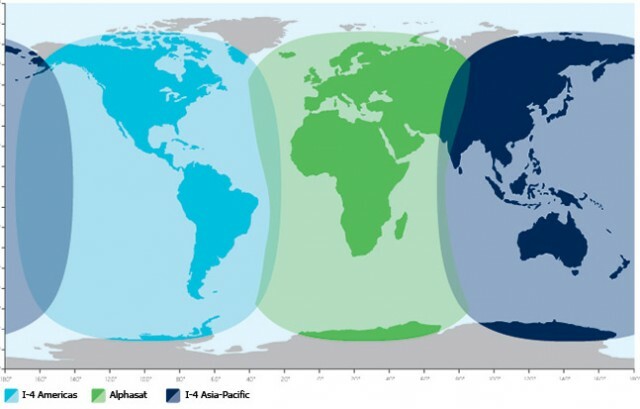 The Inmarsat Fleet One was designed to enable all users to be able to install this unit onto their vessel with ease. 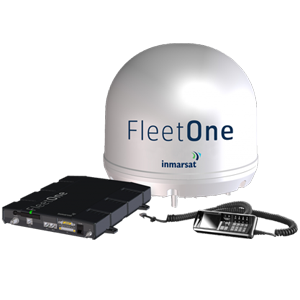 Inmarsat Fleet One comes in at our #1 choice for maritime data rentals. 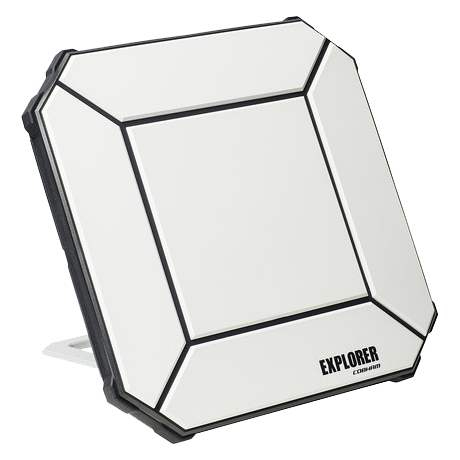 This low-cost antenna will fit into most budgets.